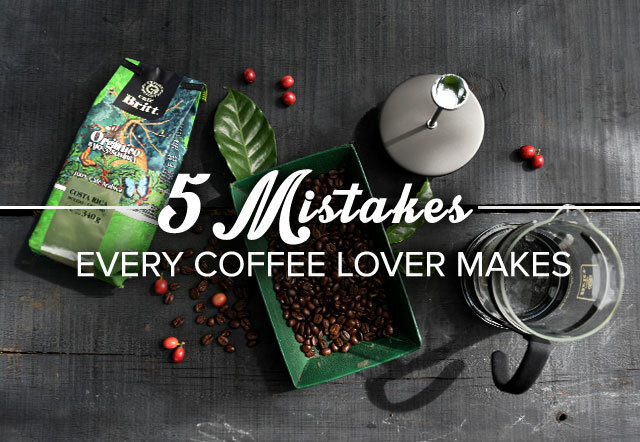 5 mistakes every coffee lover makes. And how to solve them. 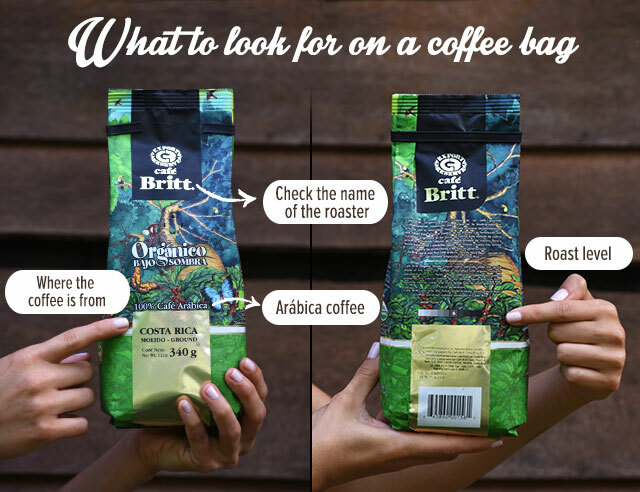 When you’re financing a pot a day (okay fine, two pots) habit, it’s tempting to cut costs by purchasing the cheapest option, but unfortunately when it comes to coffee, the least expensive financially is often the most expensive in the long term. Higher priced coffee means that the roasters and growers are paid a fair wage. It also ensures the finest quality and natural flavors by removing the need for short cuts like sweetener and sugar. In short, it’s true that you get what you pay for, and buying fair trade, locally sourced coffee is better for the planet and your body in the long run. Even the highest quality Arabica beans require a particular brewing process to draw the best flavors out of the bean. We get that it’s hard to fit proper brewing into your busy schedule, but honestly if you don’t have time to enjoy a cup of joe the right way, what do you have time for? 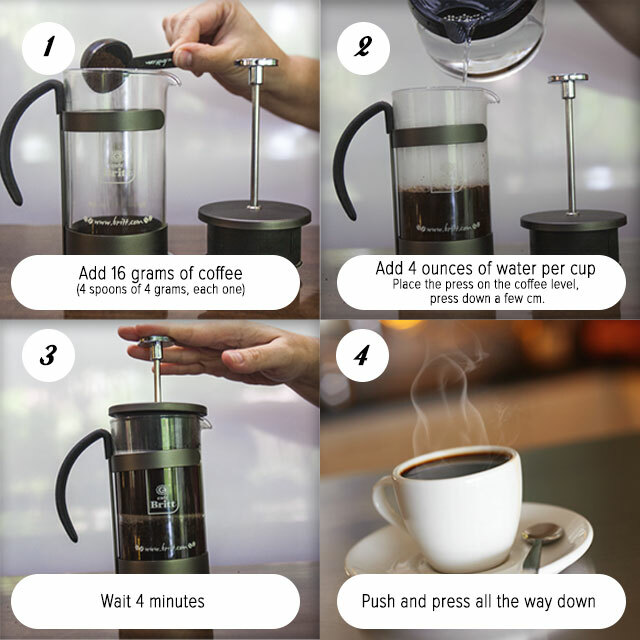 The French press brewing method requires you to press the coffee grounds through steaming water. This removes the papers and materials of automatic coffee machines, which can often absorb or negate some of the best flavors of the beans. The pour over method is exactly what it sounds like: pouring steaming water into a funnel leading to the coffee grounds. 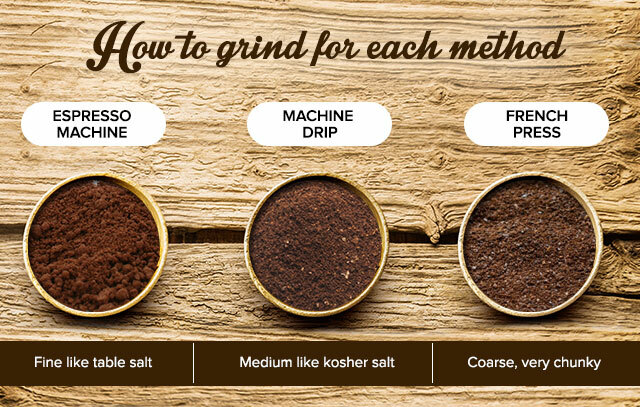 Pour overs allow you complete control of the strength and flavor of your coffee and may actually take less time than an automatic coffee maker. French press: The coffee oils will stay in your coffee not in a paper filter, the flavors will be enhanced. Fine: ground beans are perfectly smooth with no separate pieces. 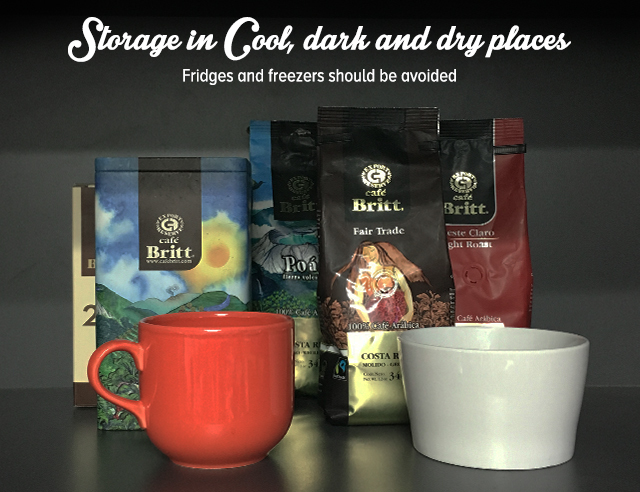 Many think that they can prolong the life of their coffee beans by putting them in the freezer, but contrary to popular belief cold environments are actually harmful to ground beans. Once a package of coffee has been opened, the best way to keep the beans fresh is to keep them as far away from oxygen as possible. The best place to store beans is in a sealed container in a cool space. Basically you want to keep your beans away from everything that humans need: air, light and heat. 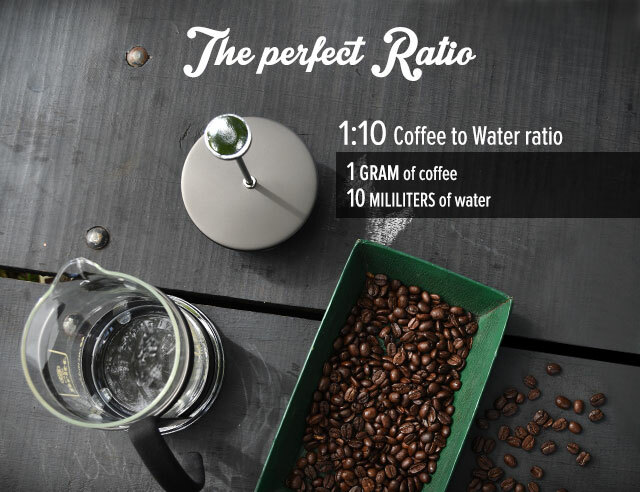 When it comes to getting the most flavor bang for your buck, maintaining the correct water to coffee ratio is essential. All you need to remember is “1 to 10”, meaning that for every one gram of coffee you should use roughly 10 milliliters of water. 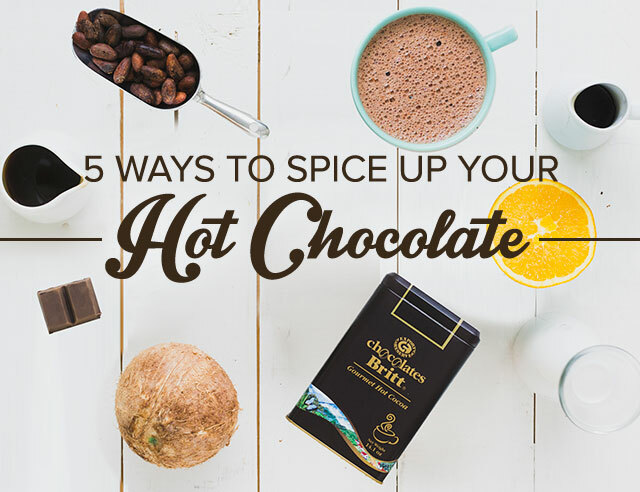 This ratio will maximize the flavor potential of your beans and take your coffee drinking game to a whole new level. Remember how you ignored every math teacher you ever had when they told you that you would need math in the real world? Time to call them and apologize. Are you guilty of any of these mistakes? Don’t worry, we’ve all been there. Share your worst crimes against coffee in the comments below!